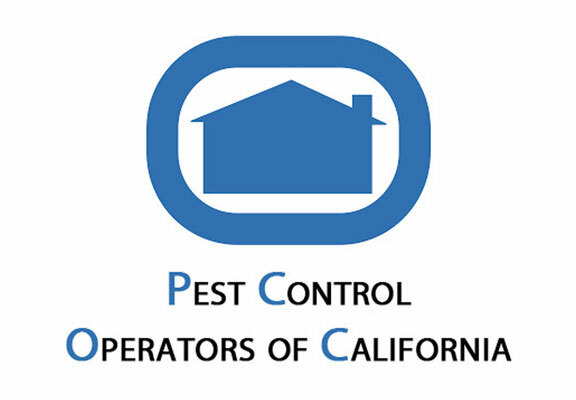 Doug's Bug Company is a full service residential and commercial pest control company. We specialize in Canine Bed Bug Scent Detection Inspections, Bed Bug Heat Treatments, safely eradicating ants, cockroaches, spiders, rodents, and more. We pride ourselves on being professional, courteous, and honest. Available 24 hours a day for emergency services. We are licensed, bonded, and insured in California. We are proud to service San Diego and its surrounding cities. Call or email us today for a free inspection and quote. Bed bugs have made a serious comeback in homes, hotels, universities, and anywhere people sit or rest including airplanes, cruise ships, waiting rooms, etc.. A female bed bug can lay up to five eggs per day, and up to 500 eggs in her lifetime. Let Doug's Bug Company bring their certified and accredited K-9/Human Bed Bug Scent Detection Team and safely eradicate bed bug infestations without the excessive use of pesticides. Every house provides its own unique challenges and pest threats. Doug's Bug Company treats every home we service as if it was our own. This ensures safe and practical applications to eradicate and prevent over 30 different pests. We offer multiple levels of service to fit every budget and desired level or pest protection. Whether you just want protection from ants or you want regular bed bug or termite inspections, we've got you covered 365 days a year. Commercial properties require a knowledgeable, efficient, and affordable pest control provider. 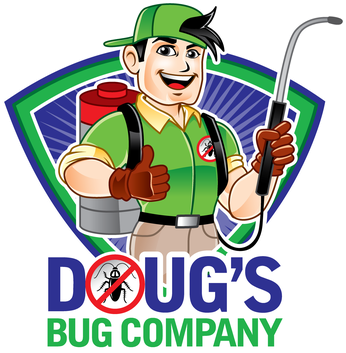 When your reputation is on the line, trust Doug's Bug Company to provide you with a level of protection that is second to none. We take pride in knowing that there is no job too big or too small that we can't take on with a smile. By being discreet, honest, and professional, we can turn a dirty business into a pleasant experience for clients and customers alike. Accept nothing less than zero pest activity in your facility.